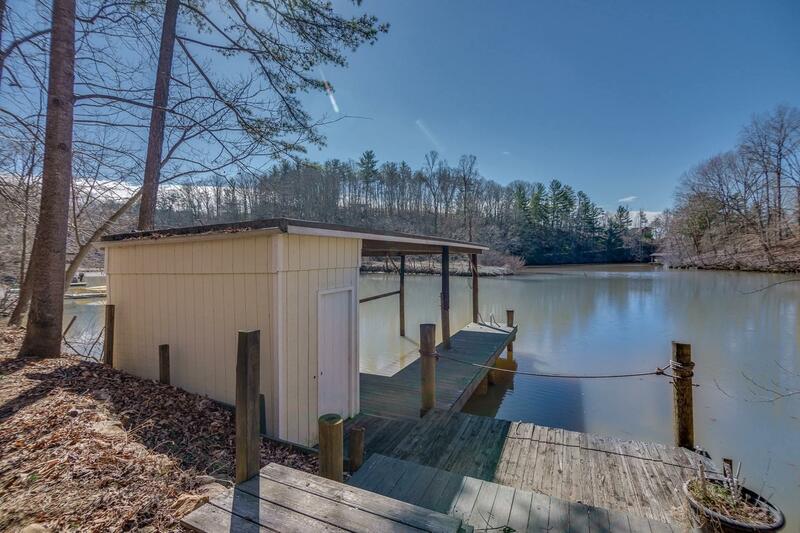 Must see this amazingly remodeled waterfront home in a private secluded cove, just around the corner from the main channel. 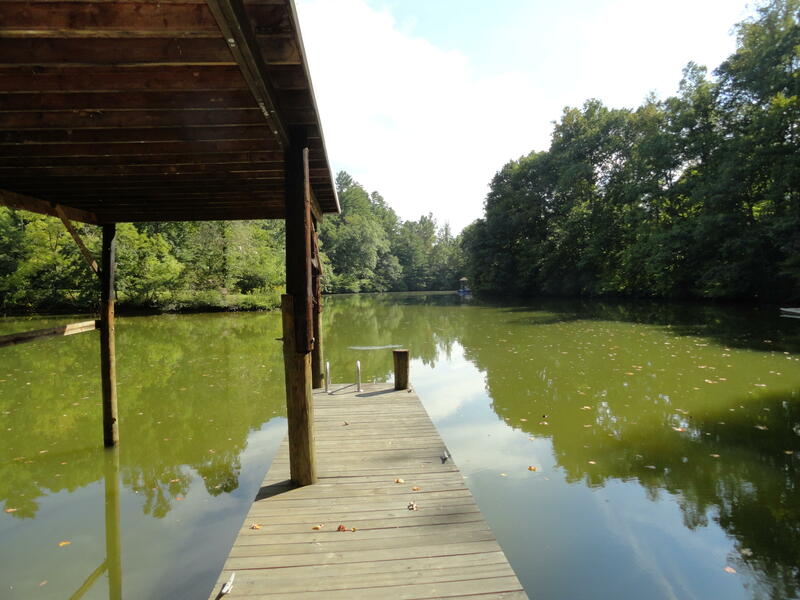 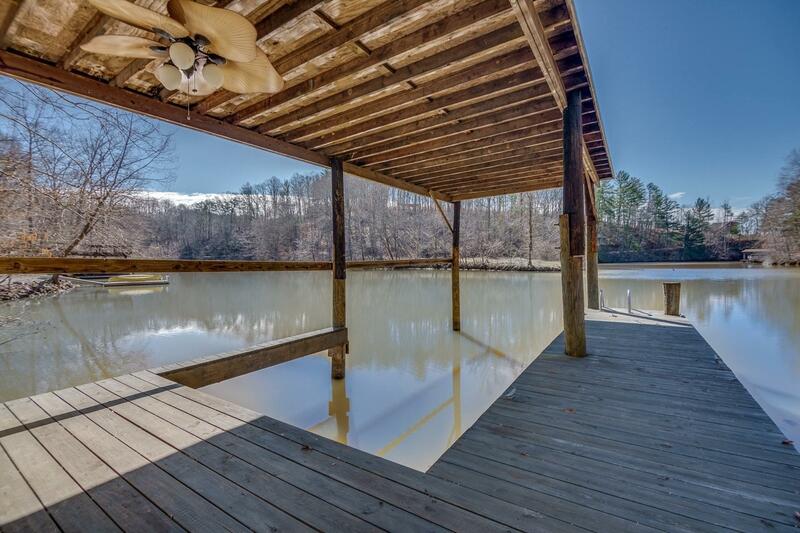 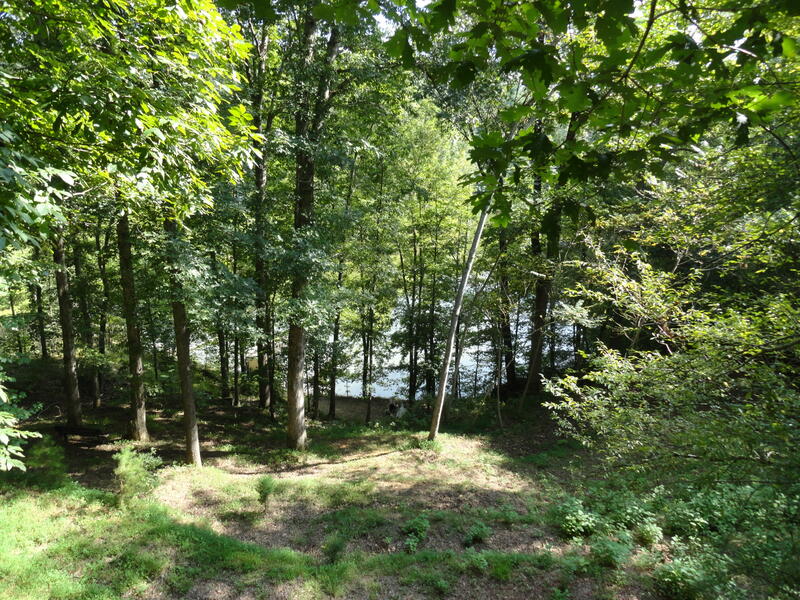 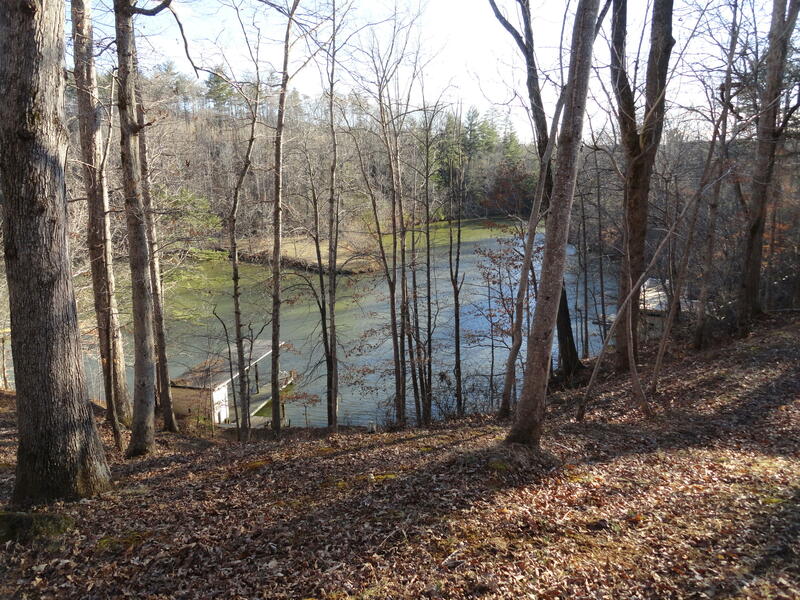 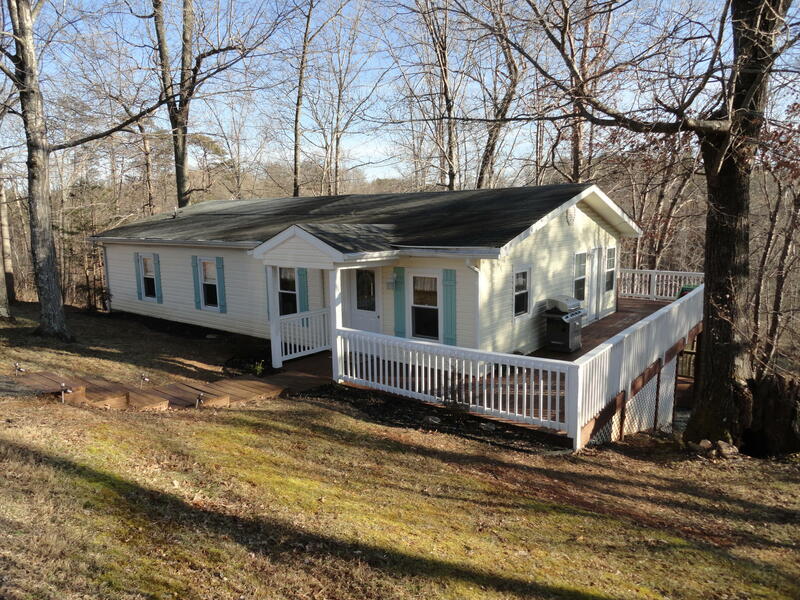 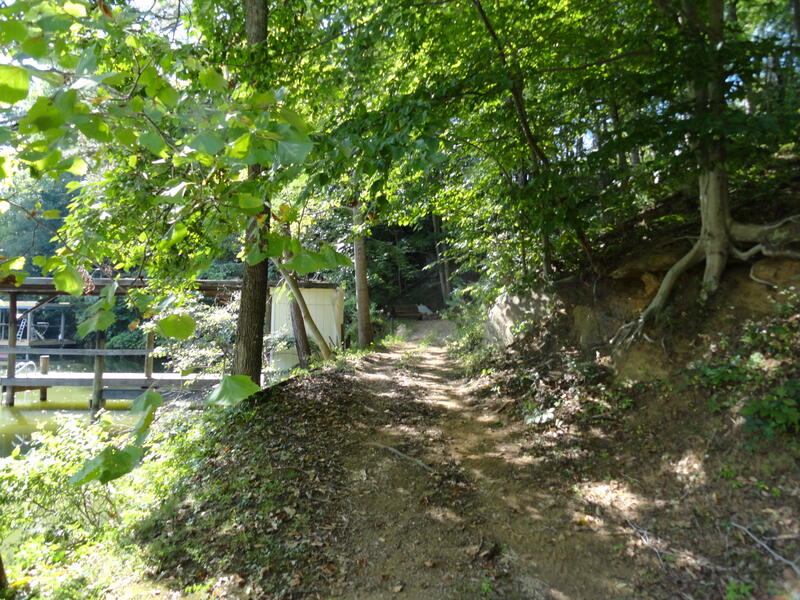 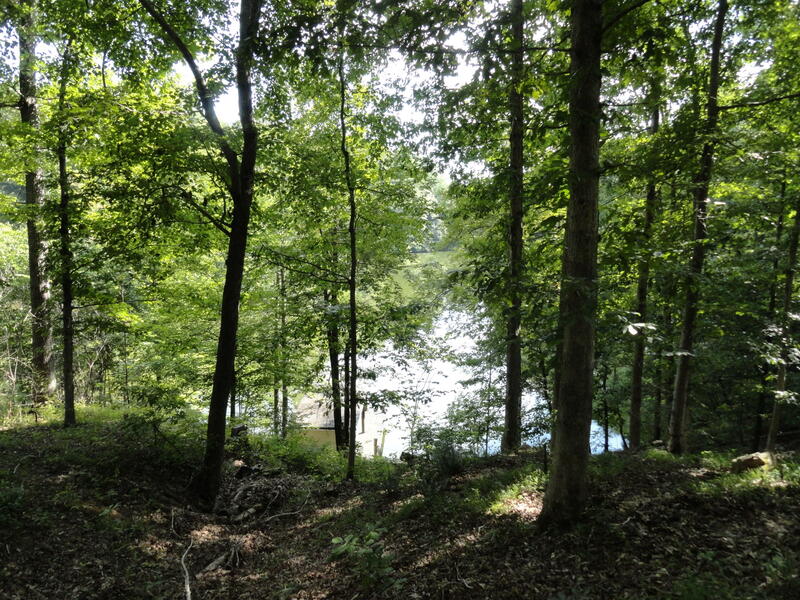 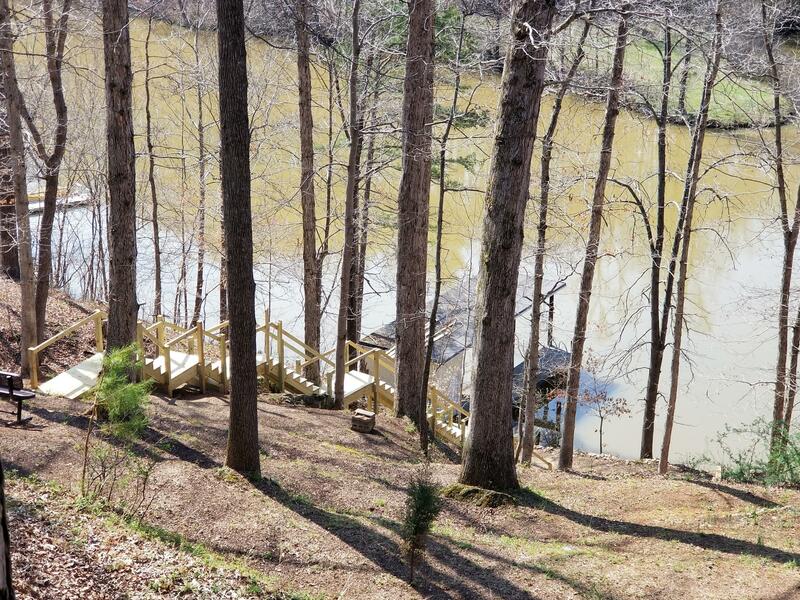 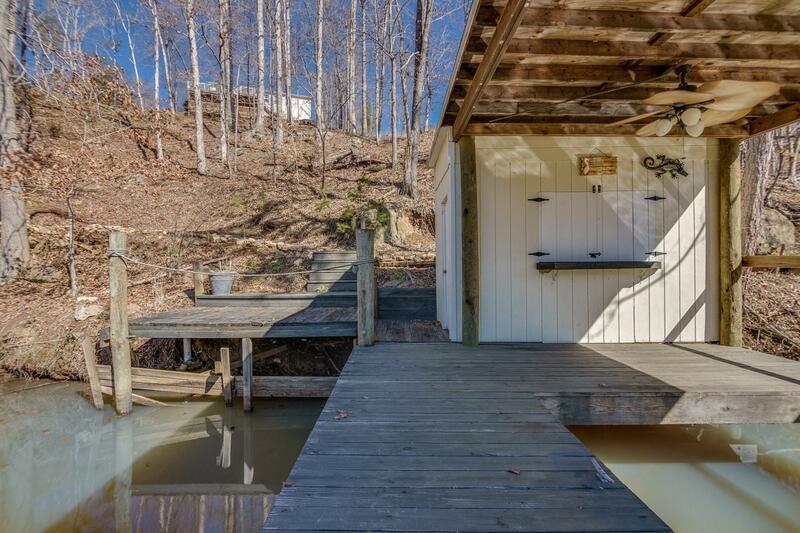 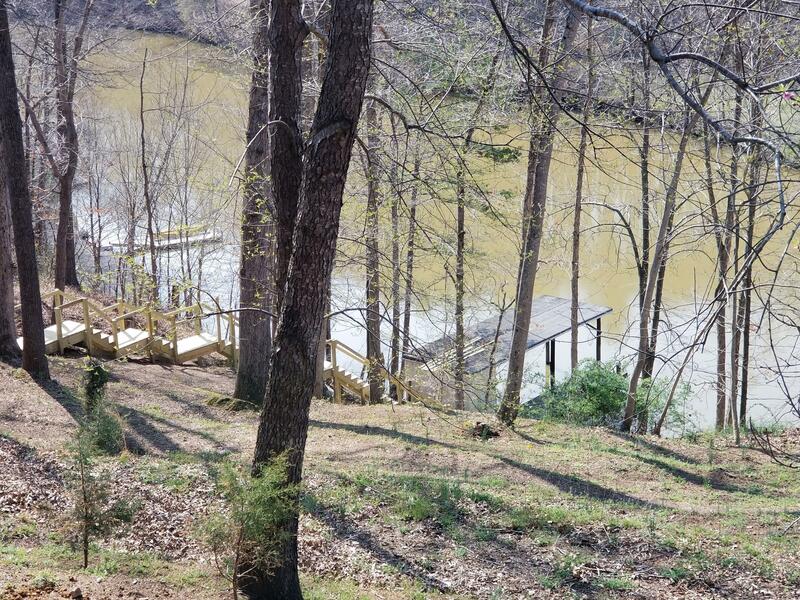 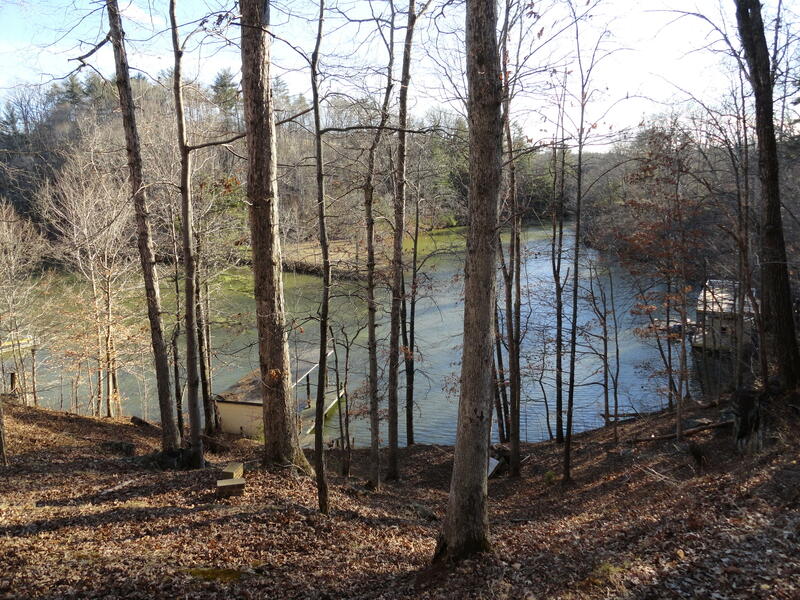 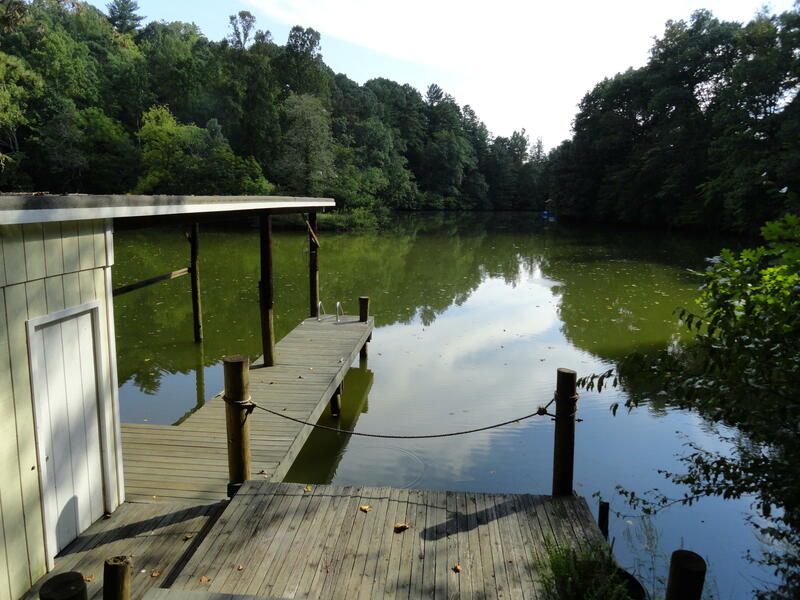 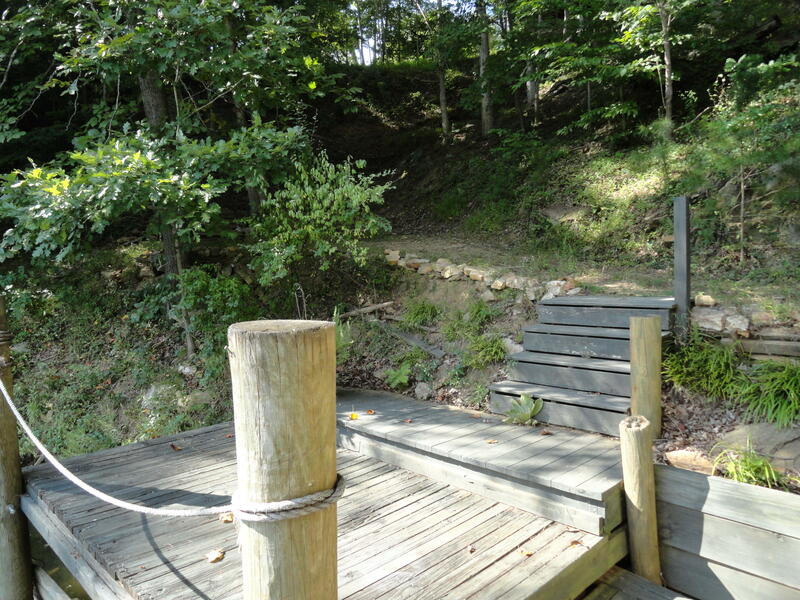 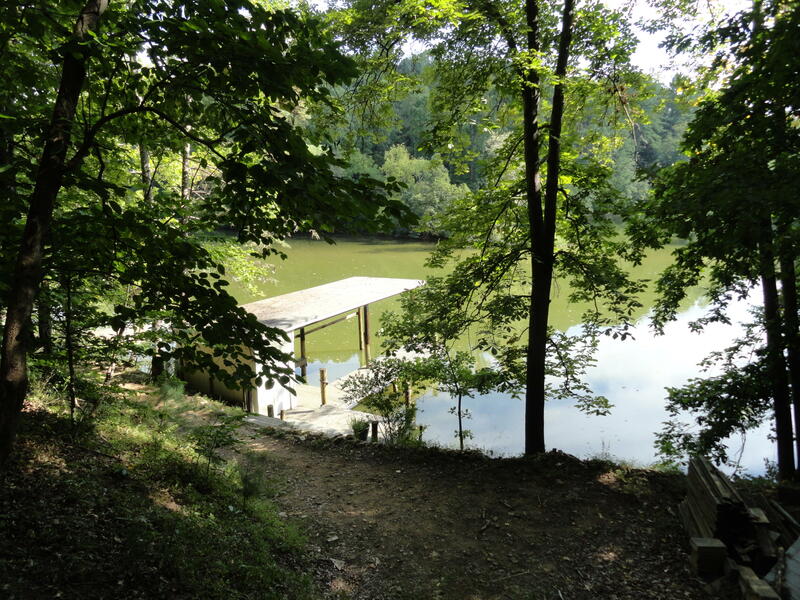 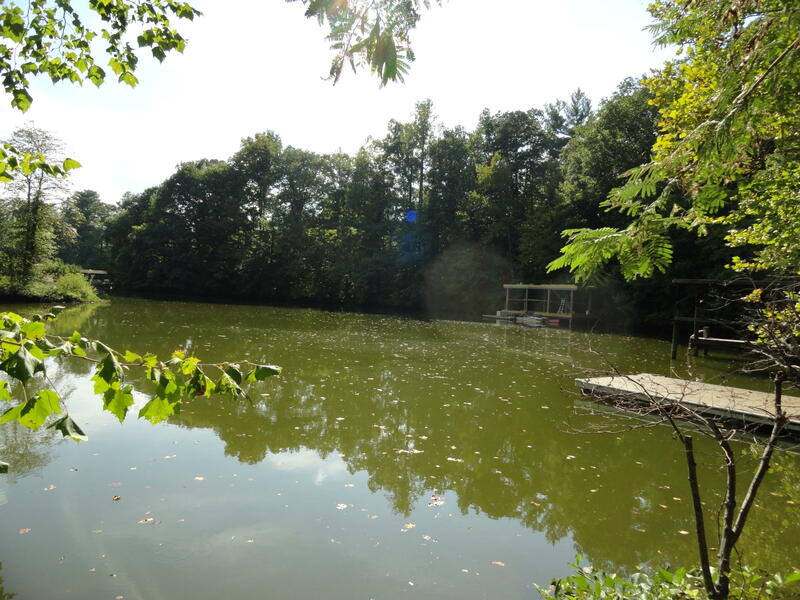 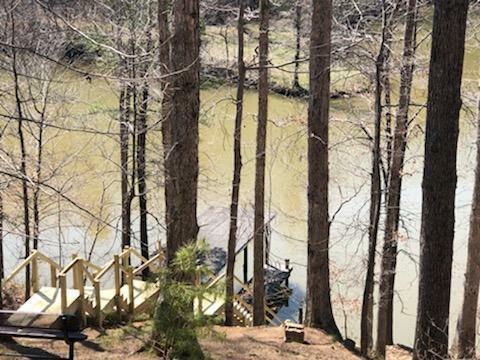 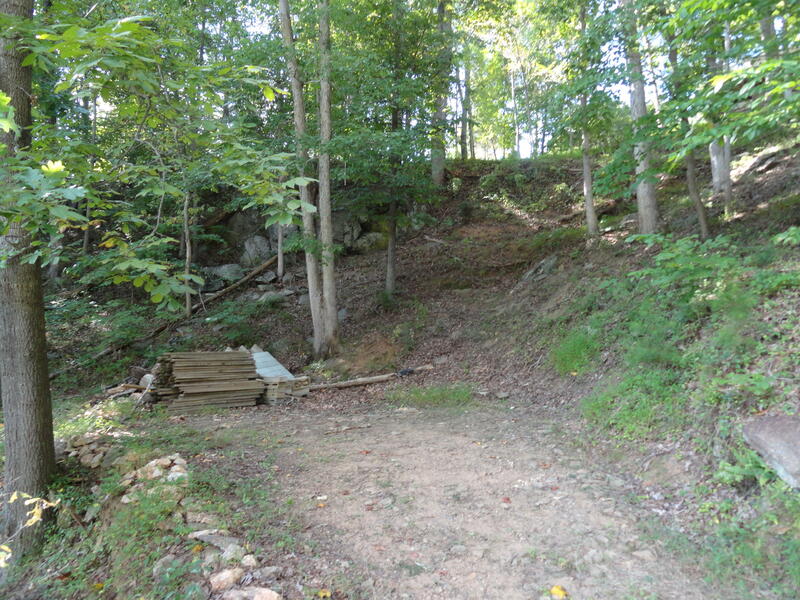 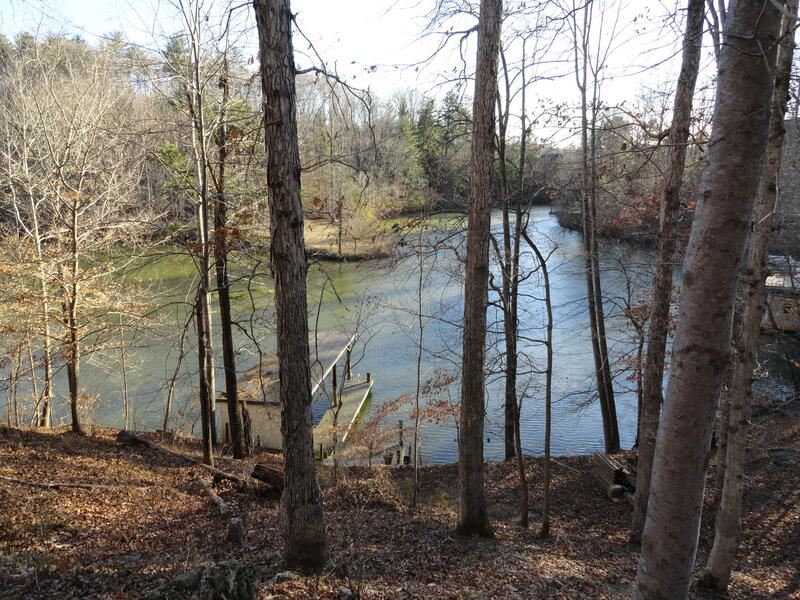 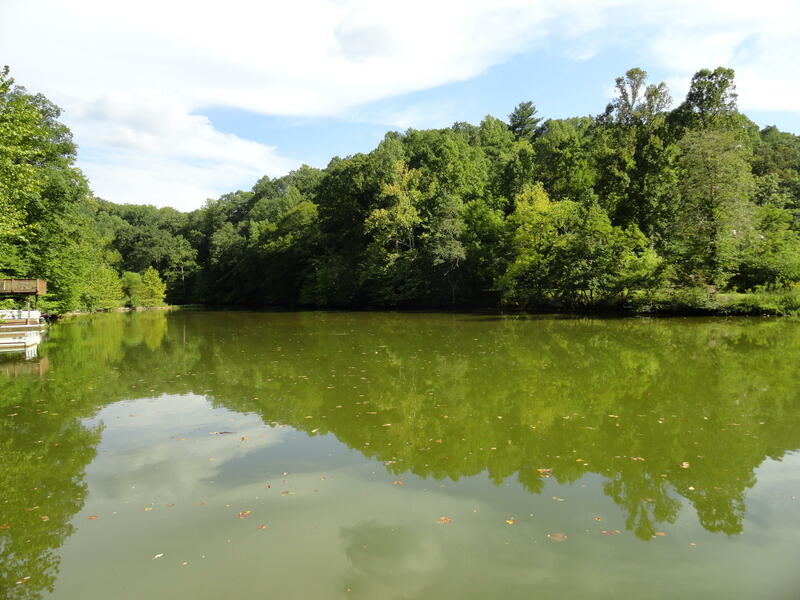 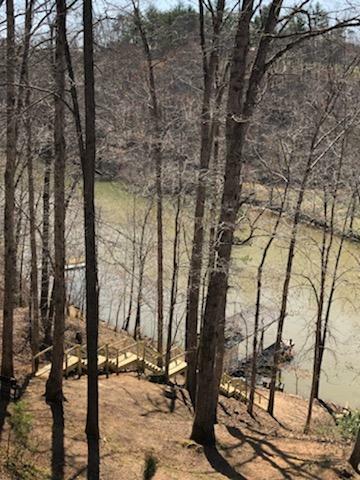 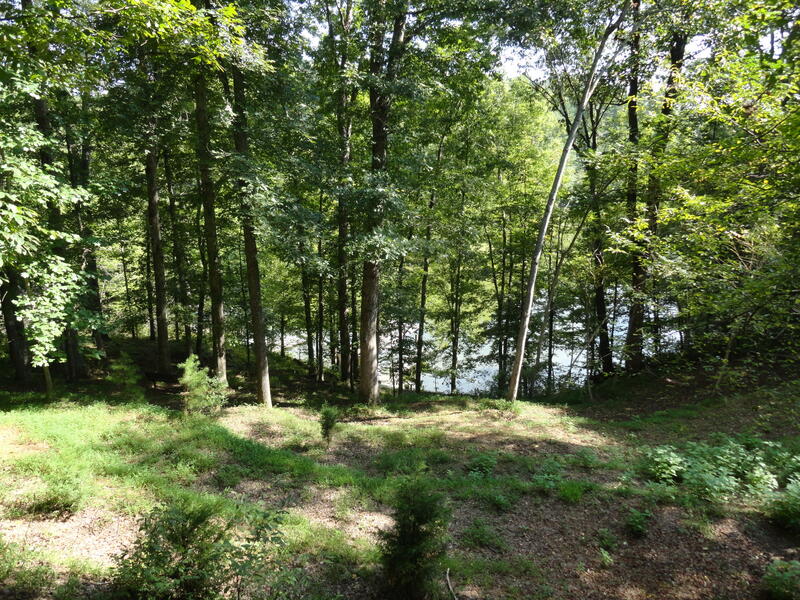 Multiple water access: deeded road to dock, private community boat launch and deck to dock access by April 2019. 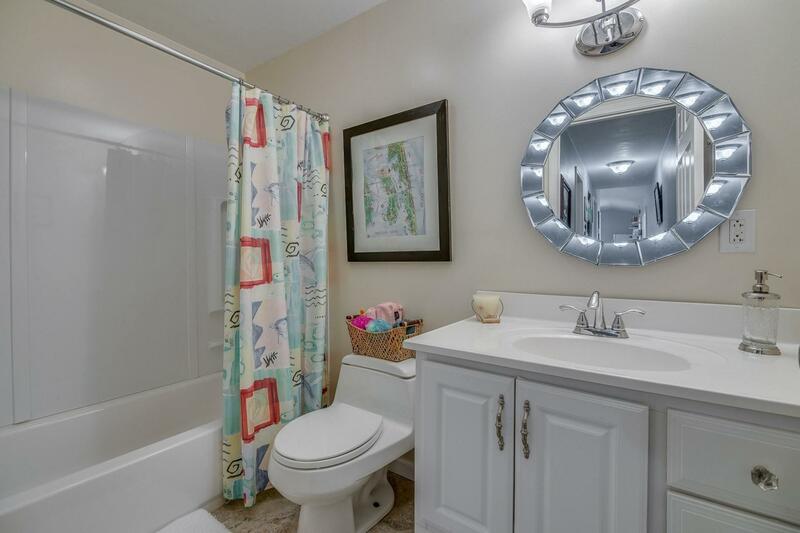 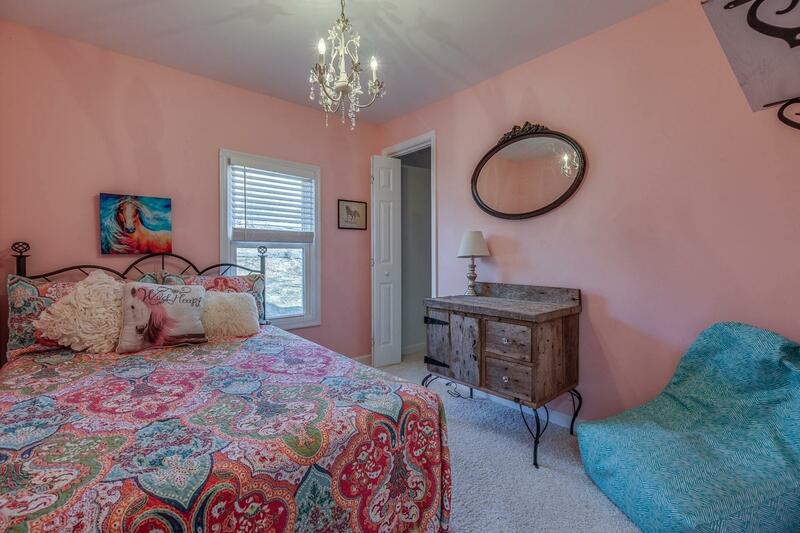 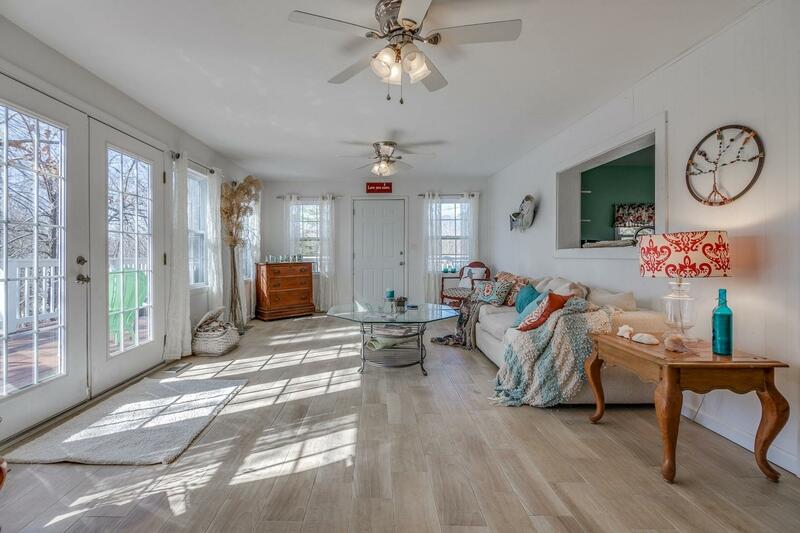 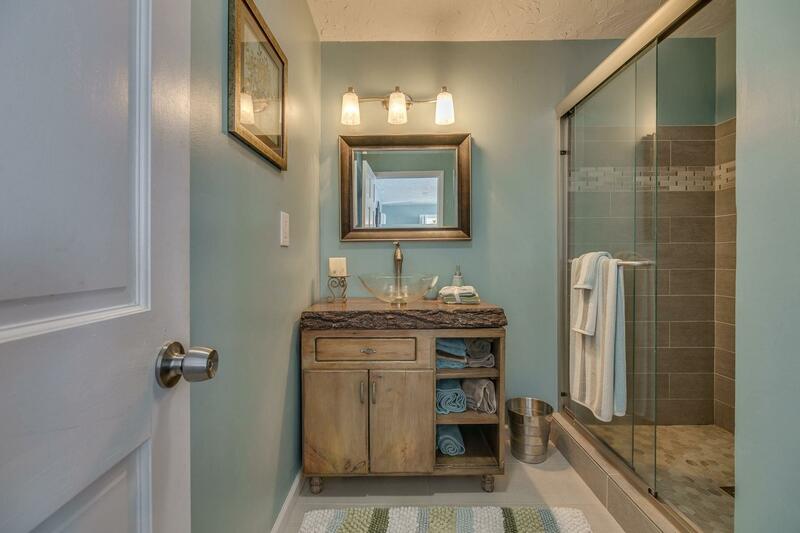 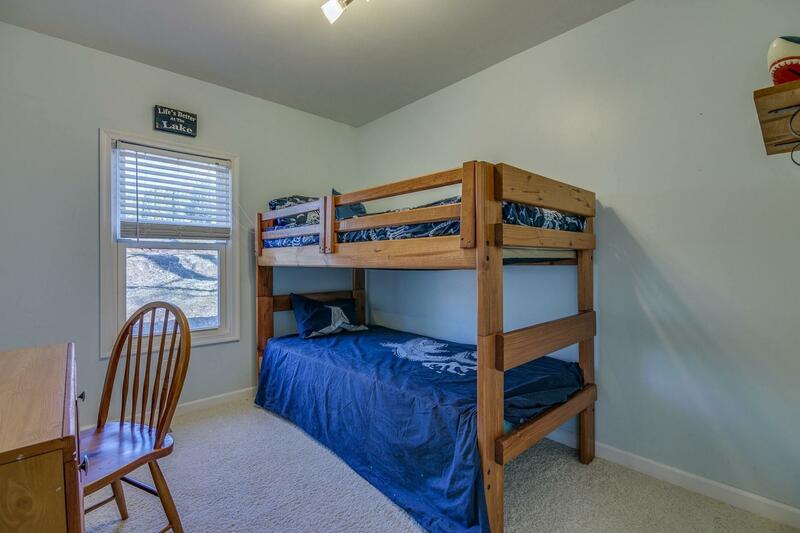 Huge MB w/ gorgeous bath and walk-in closet. 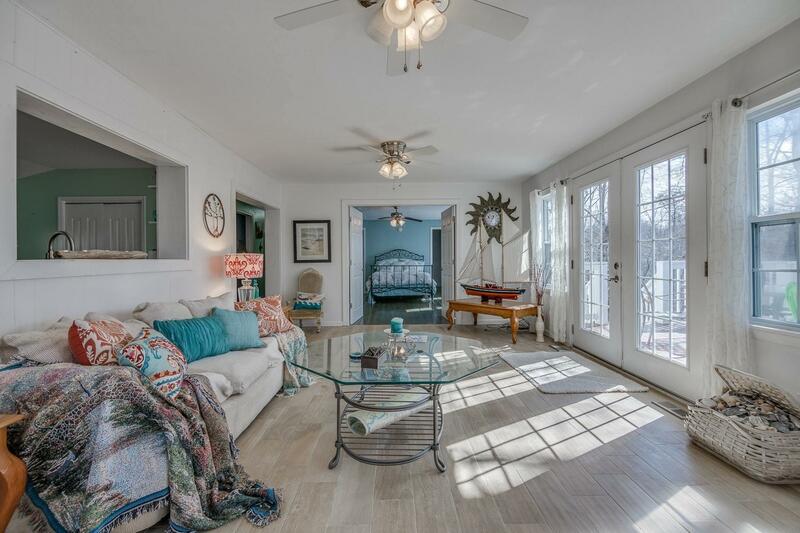 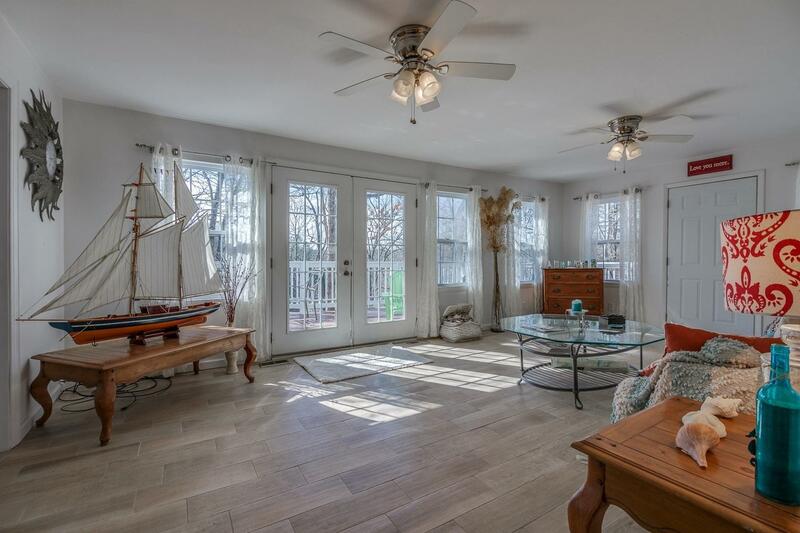 Living room surrounded by windows with lake views and French doors leading to huge deck in trees. 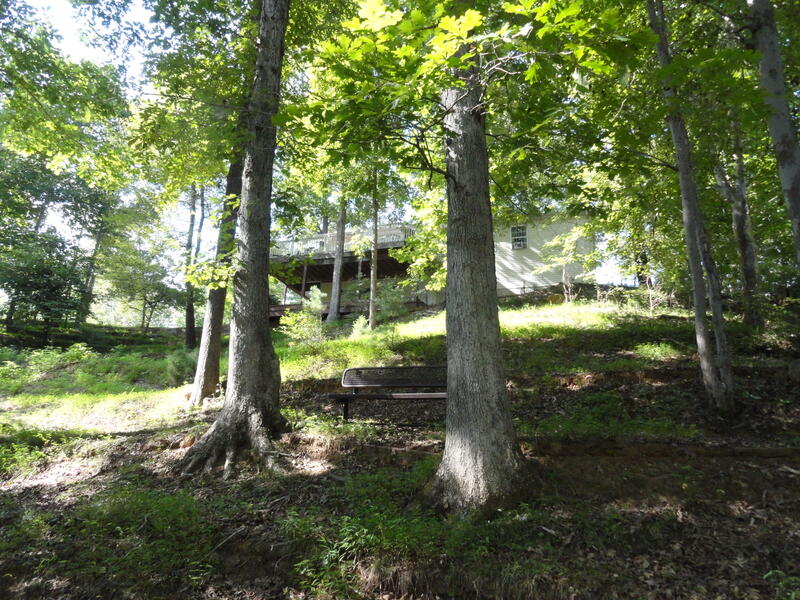 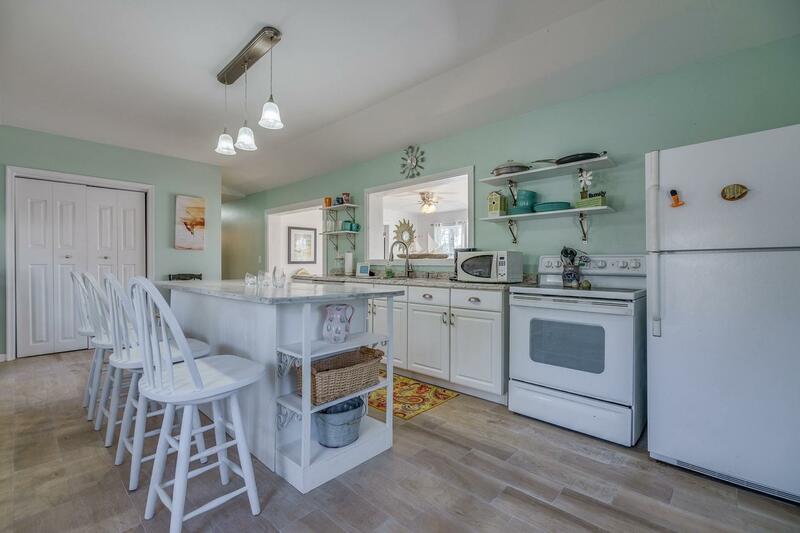 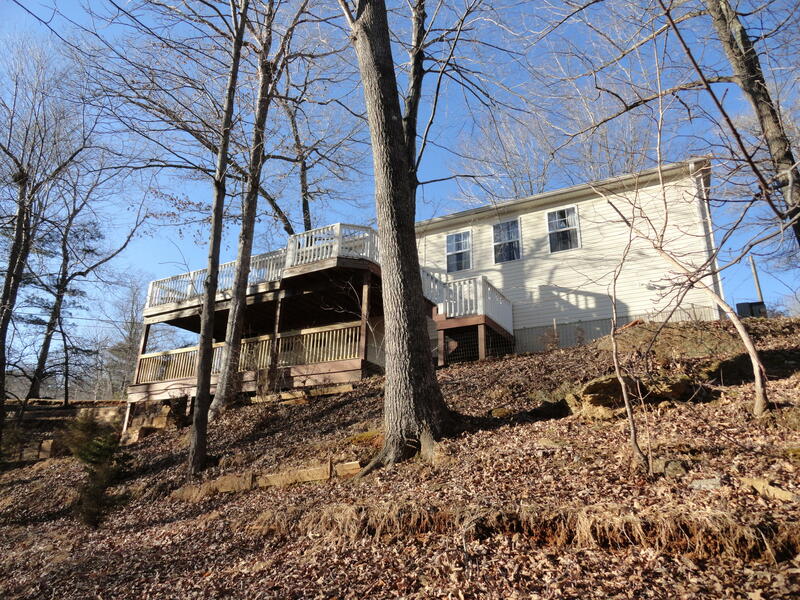 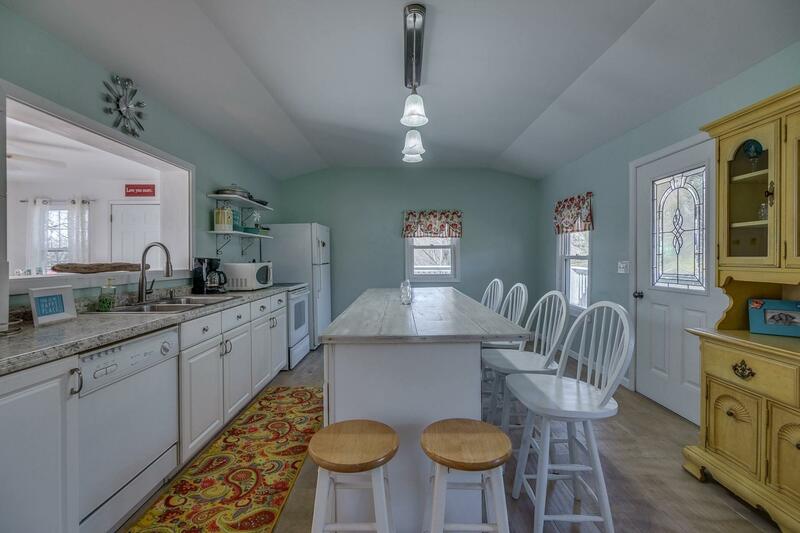 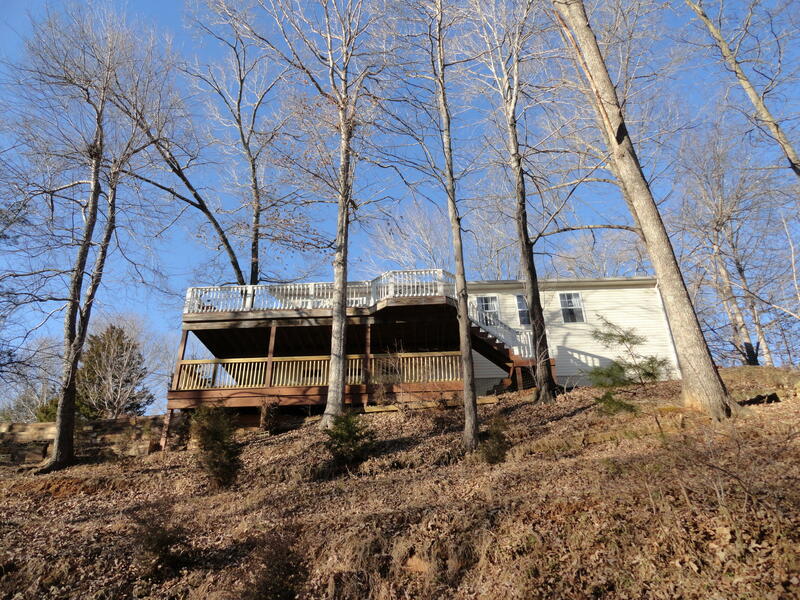 Large kitchen with tall ceilings and eat-at island leading to 2 bedrooms and full bath. 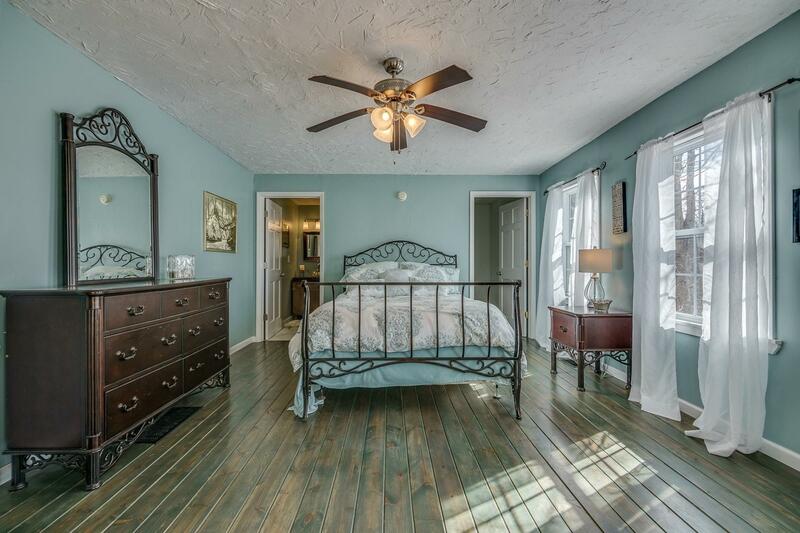 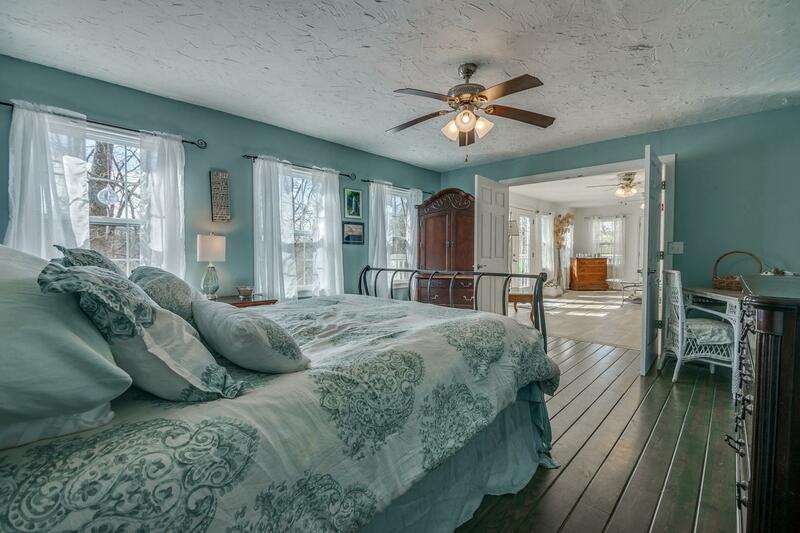 Gorgeous new flooring throughout. 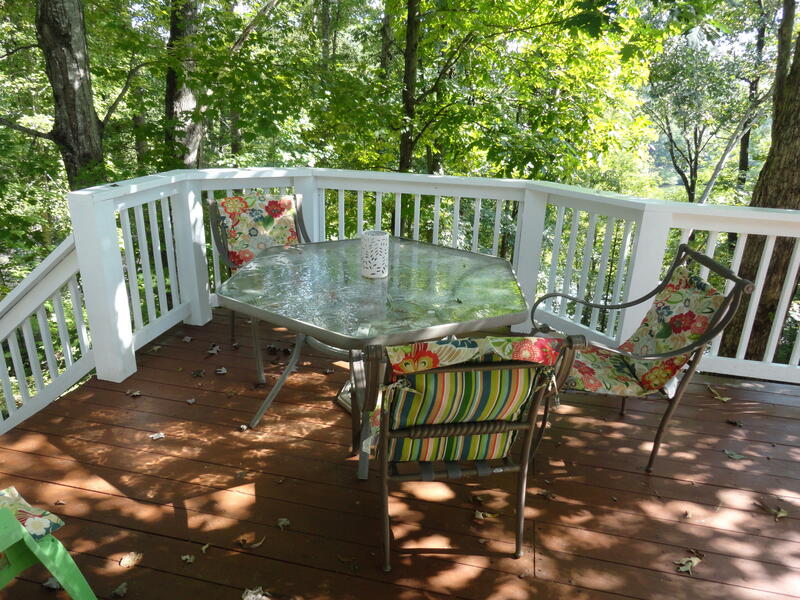 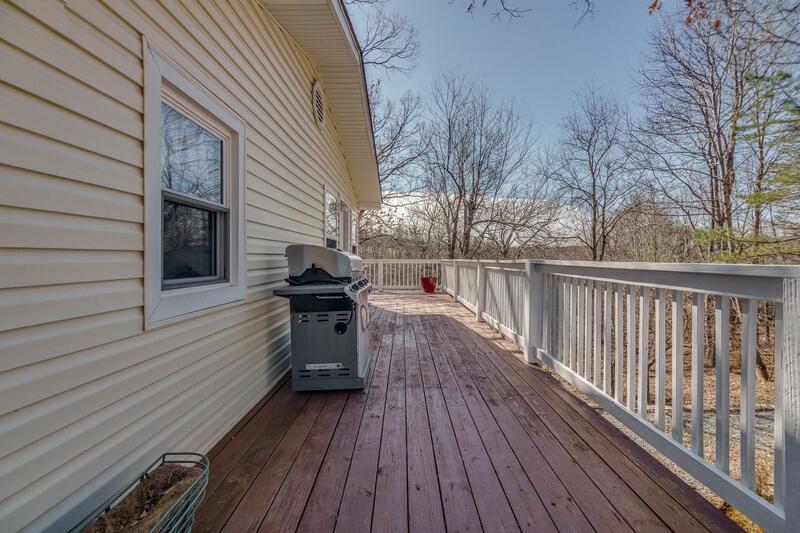 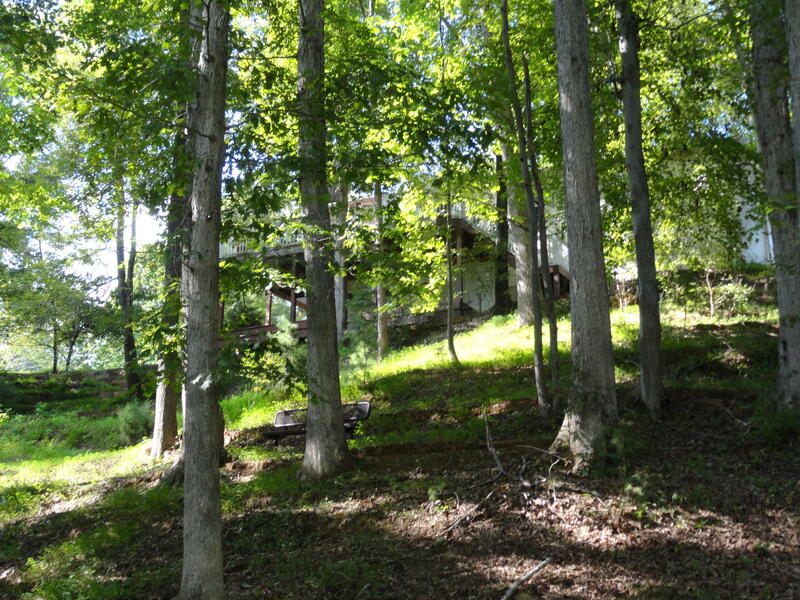 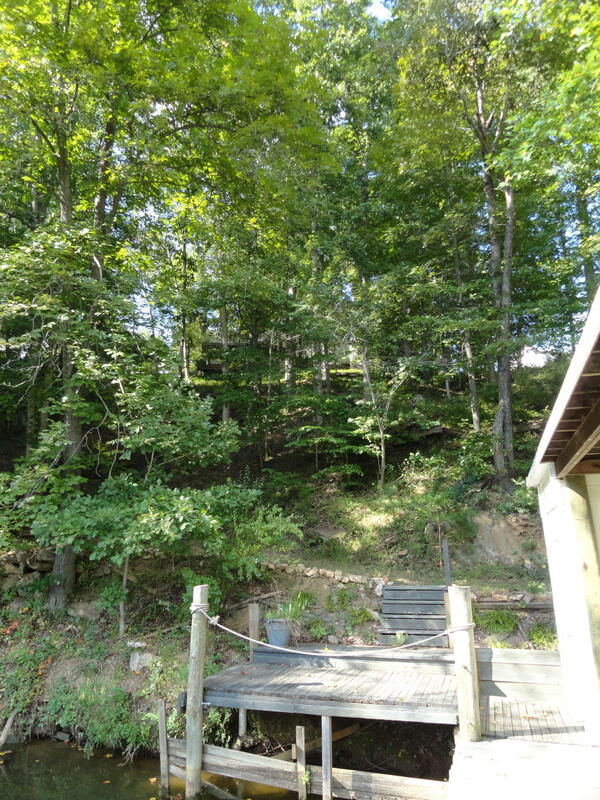 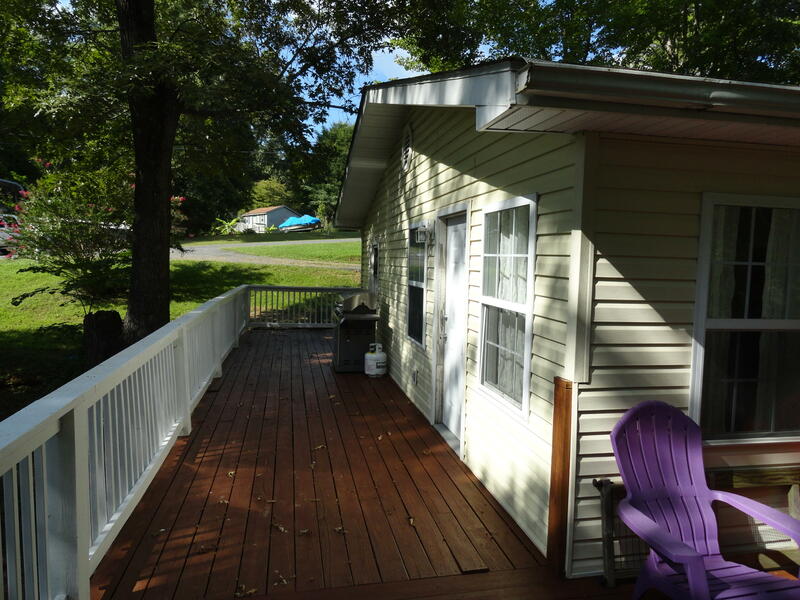 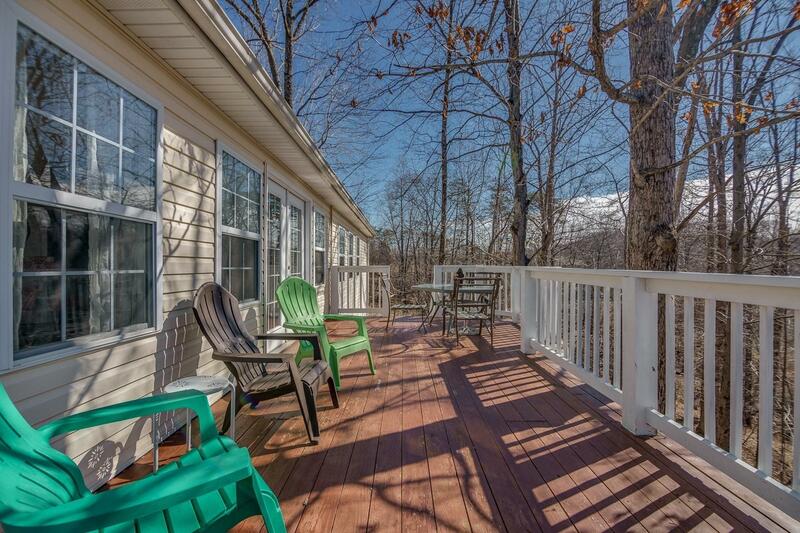 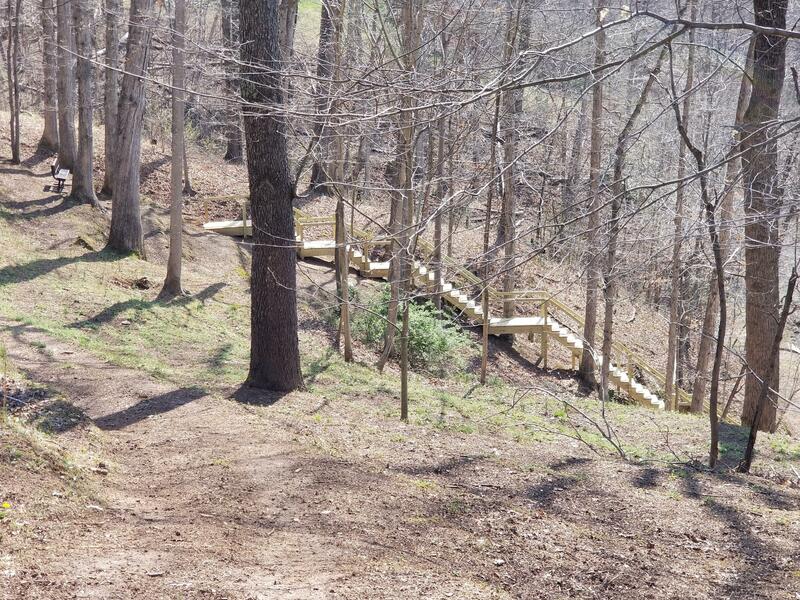 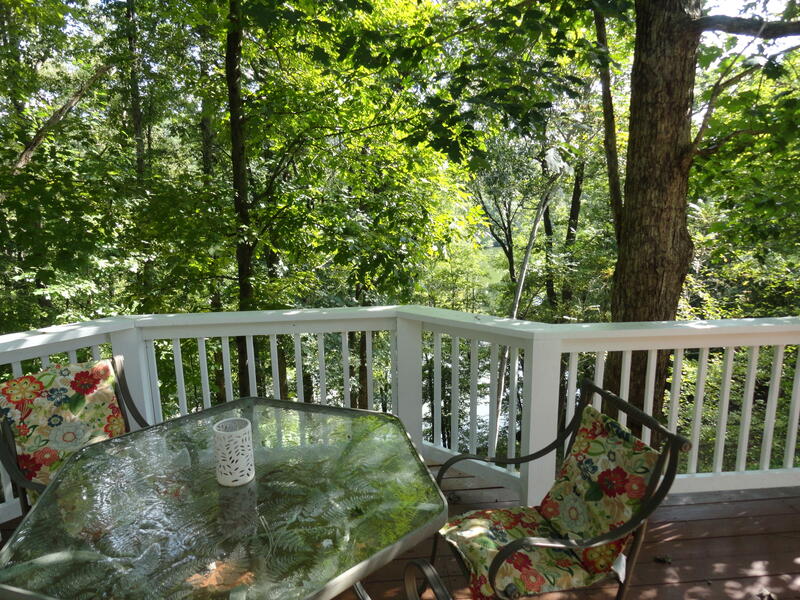 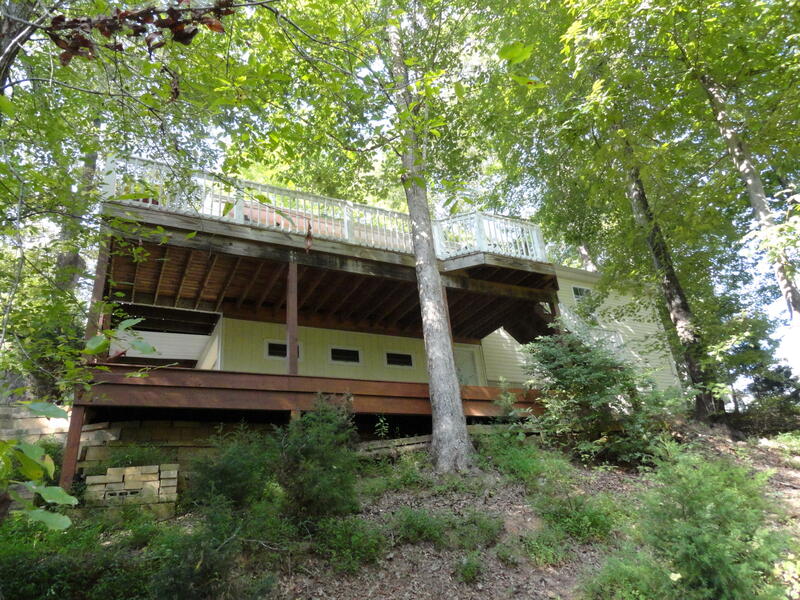 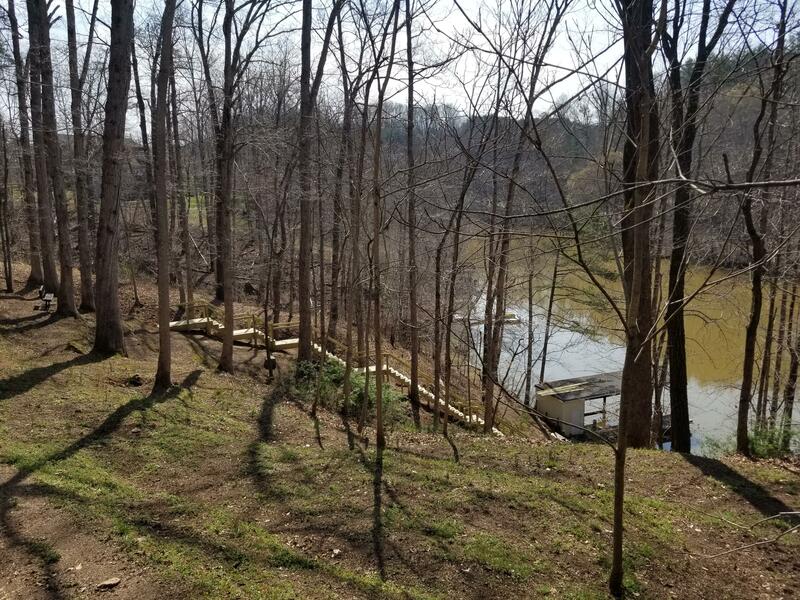 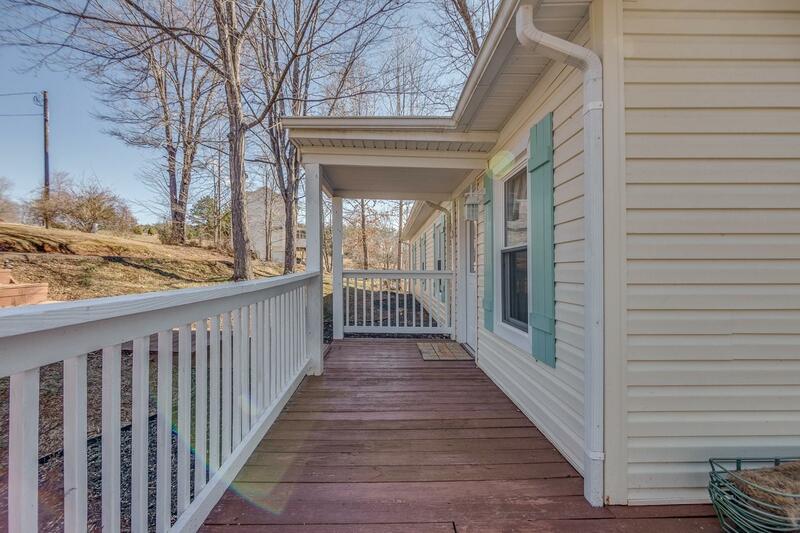 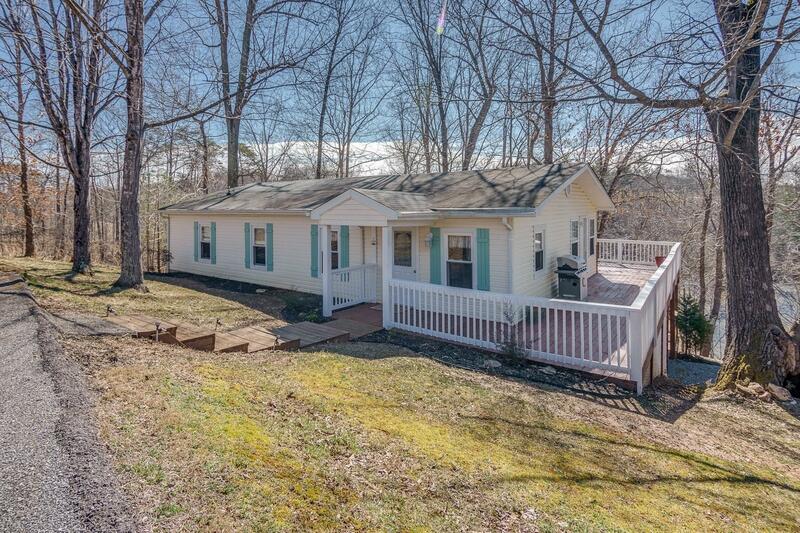 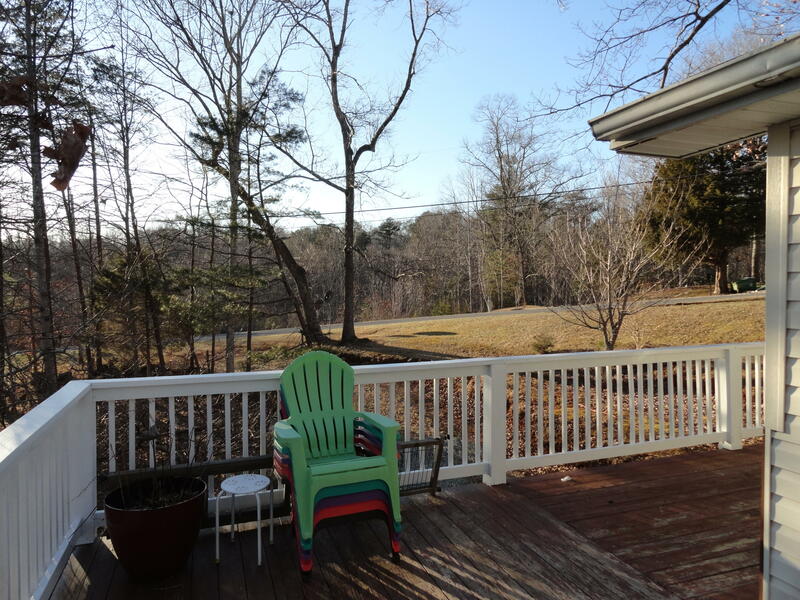 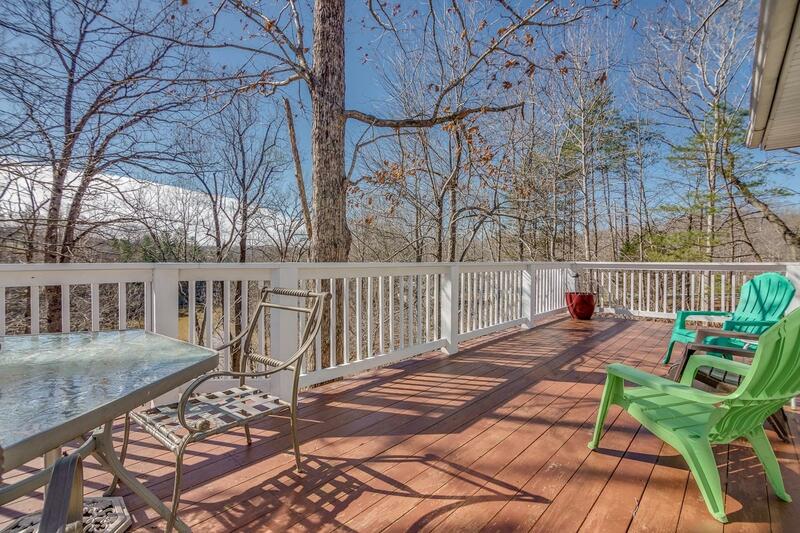 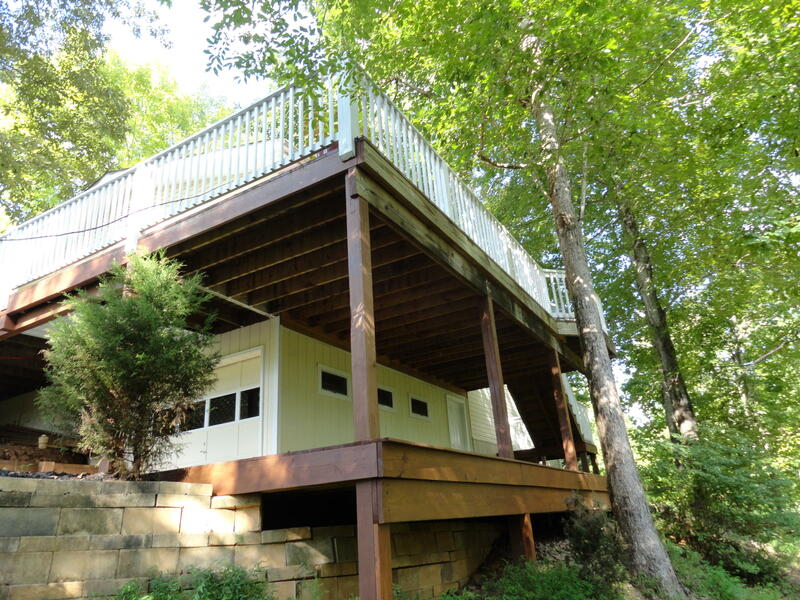 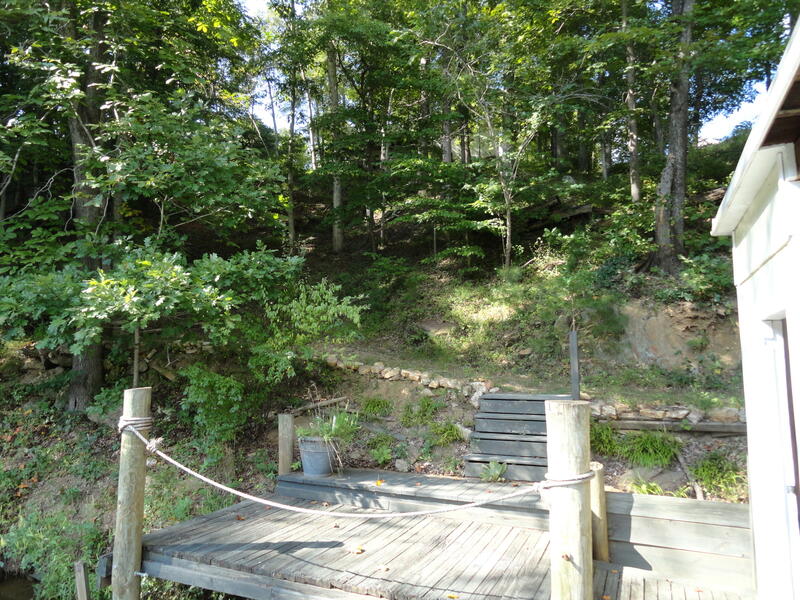 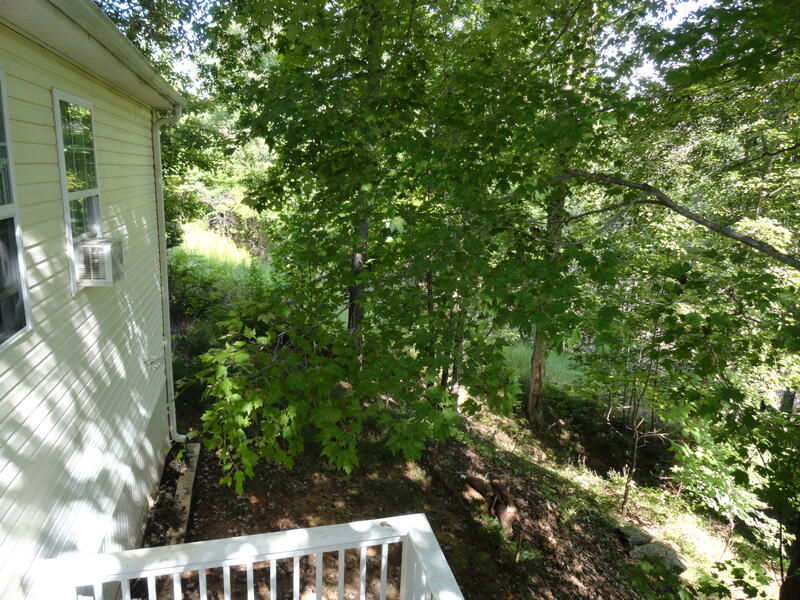 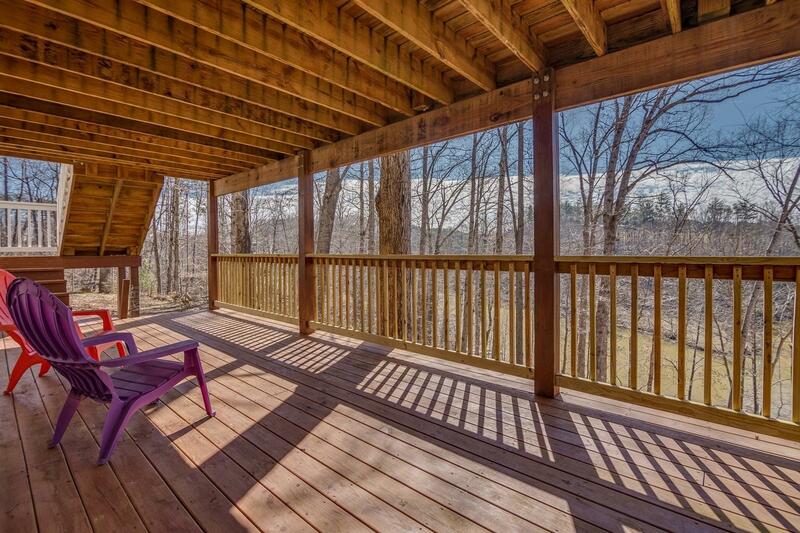 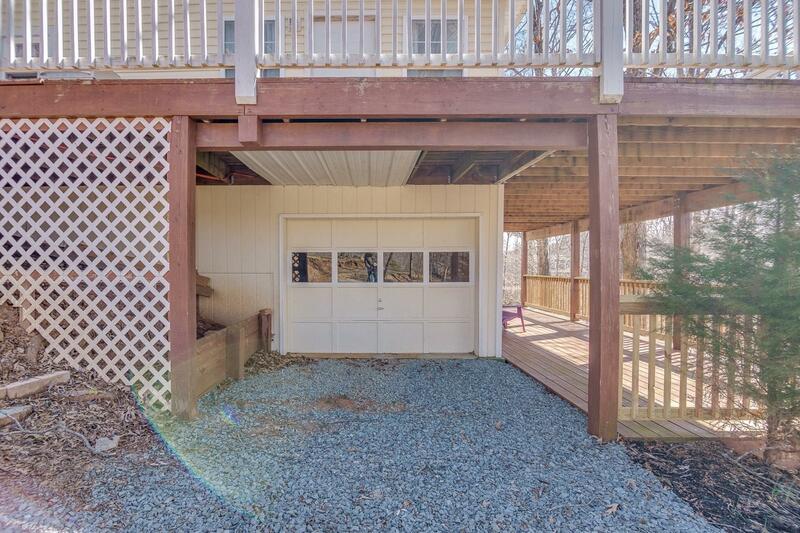 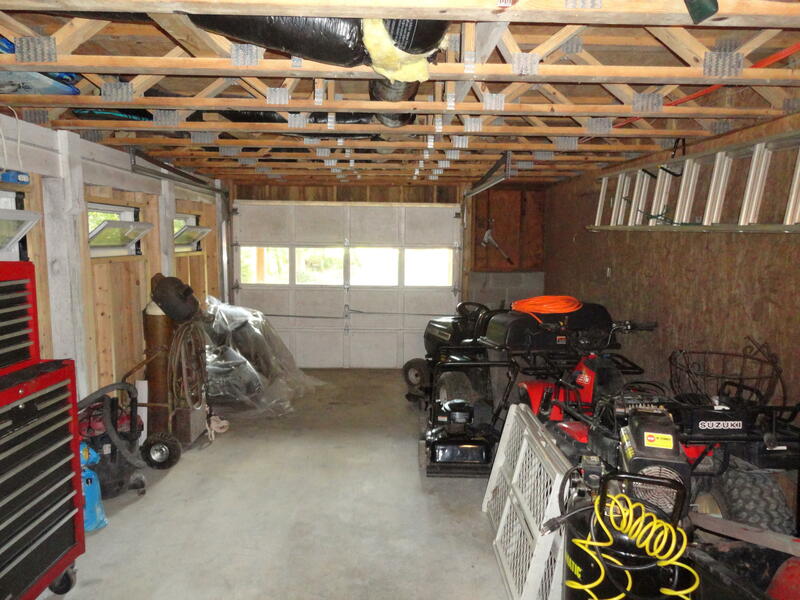 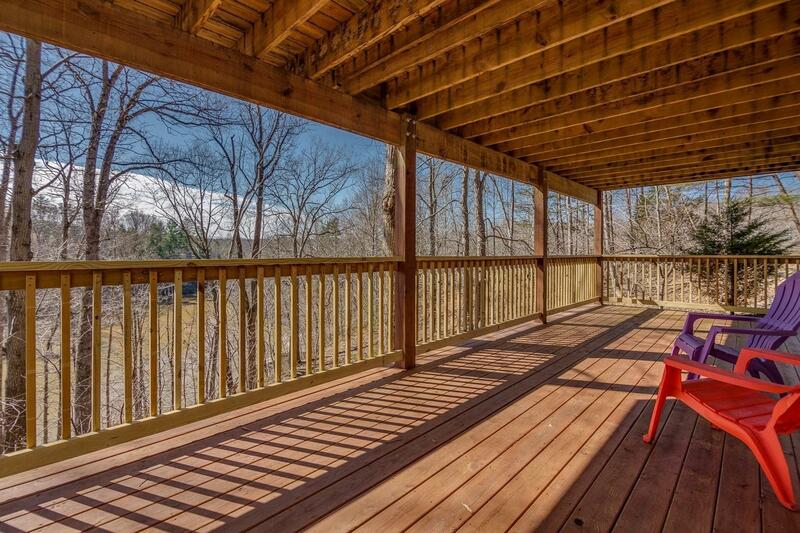 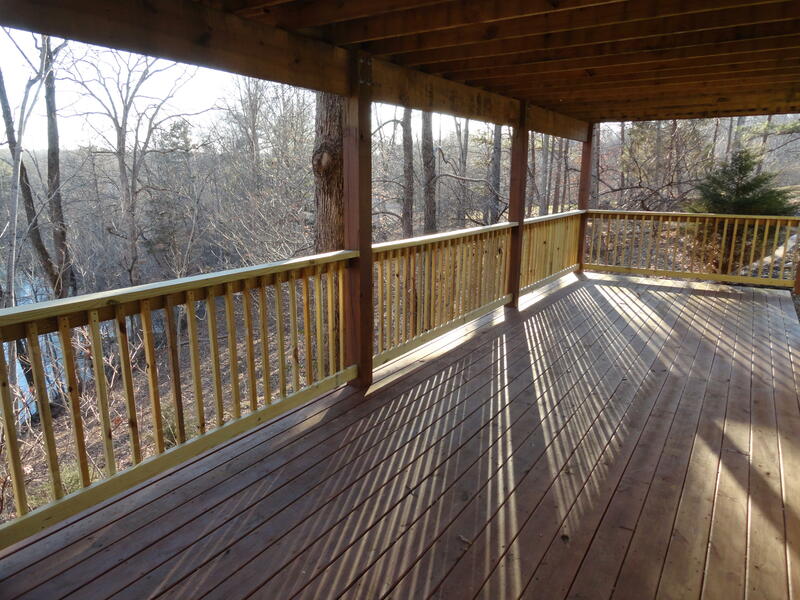 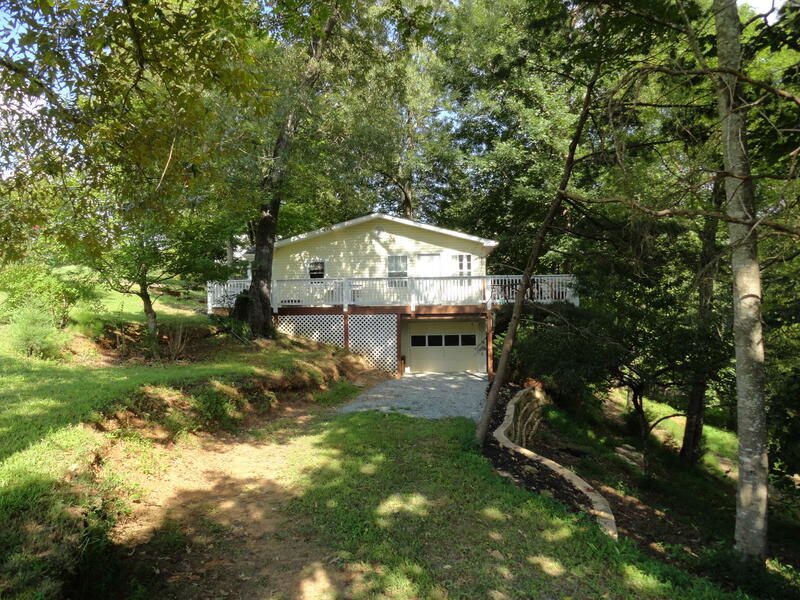 Huge lower level deck w/ same views, garage and basement w/ opportunity to complete into family/game room or additional bedrooms to walk out to deck. 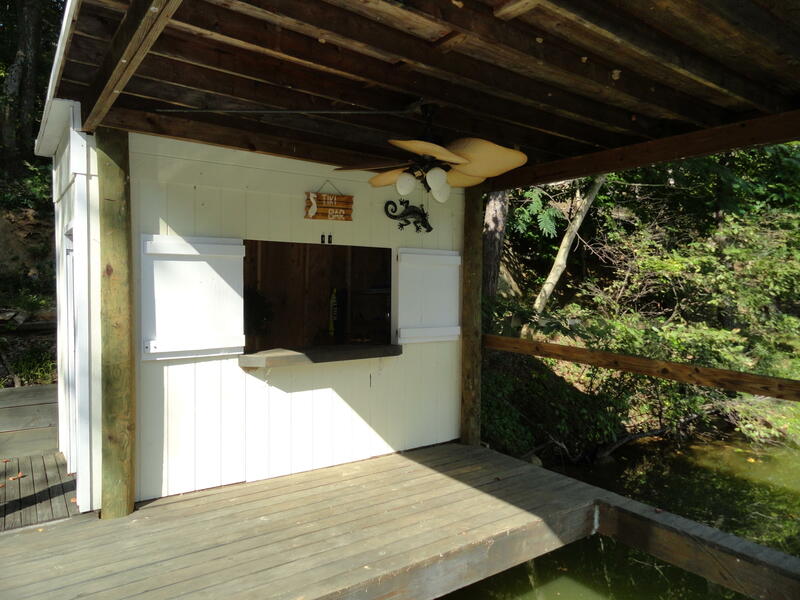 Covered dock with ladder, bar and storage. 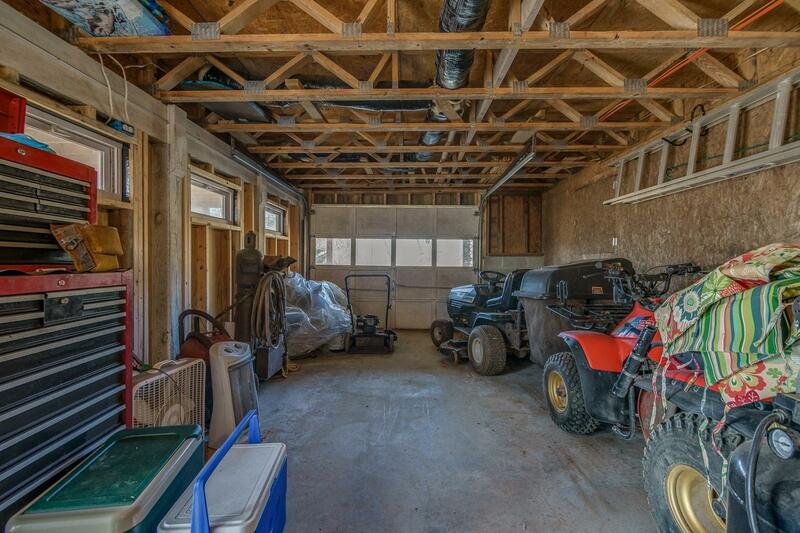 New HVAC system. 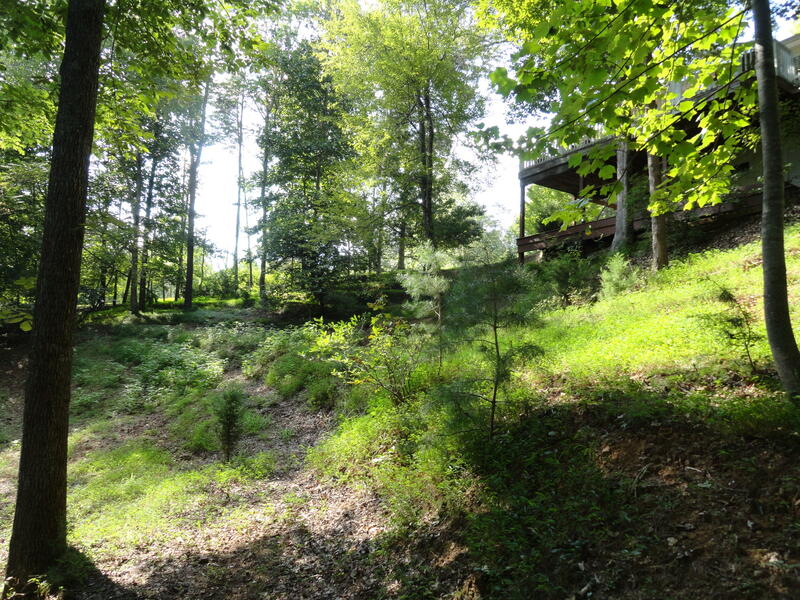 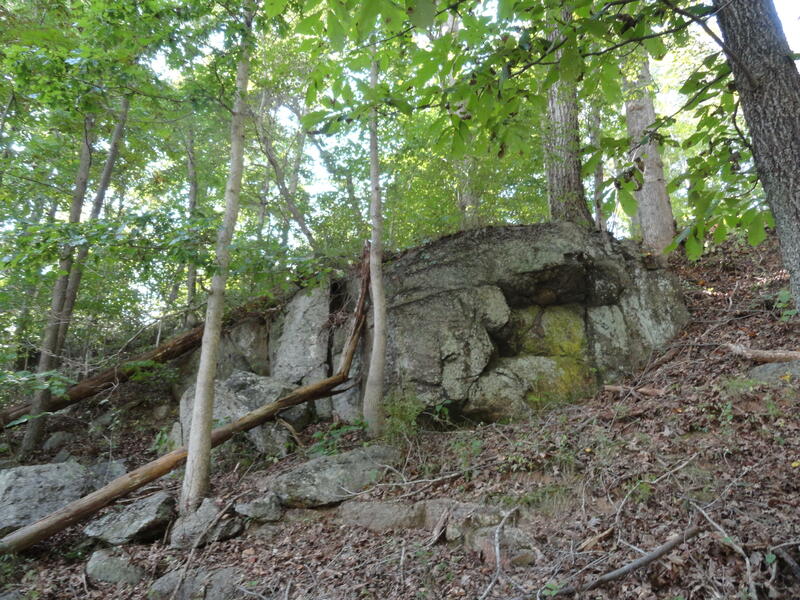 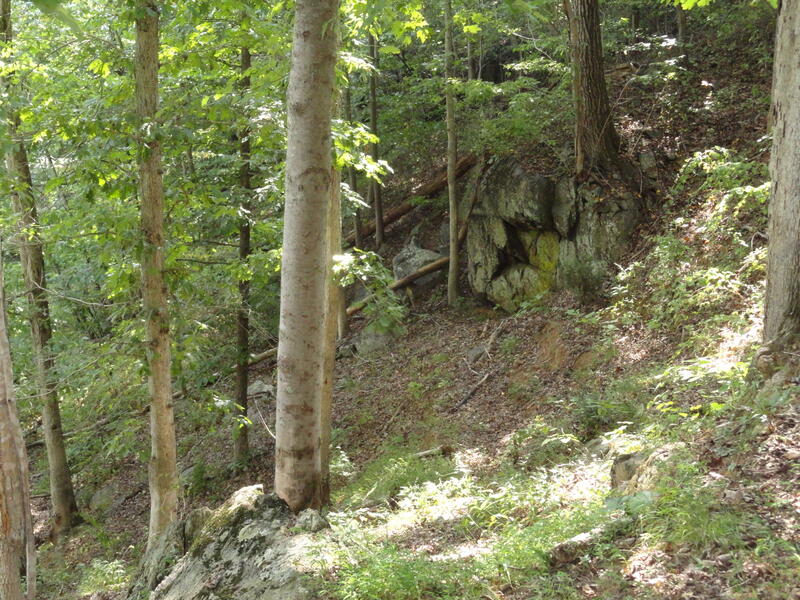 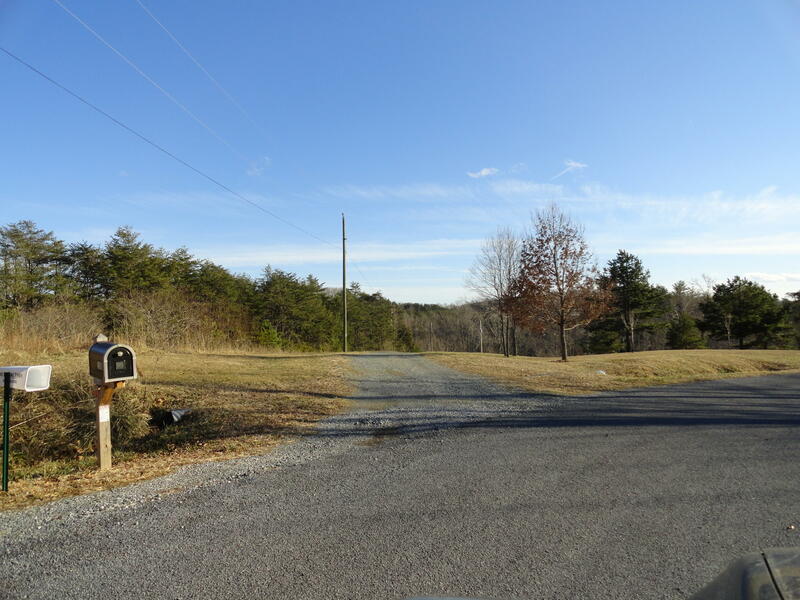 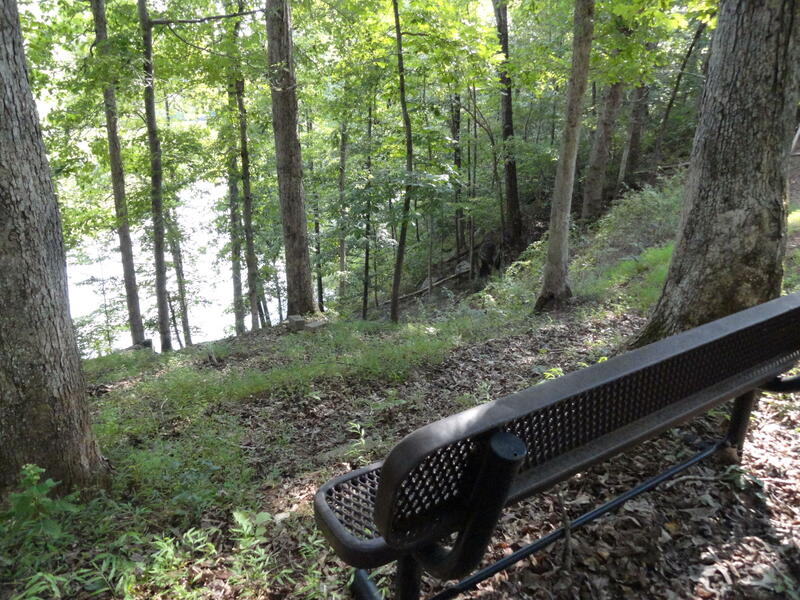 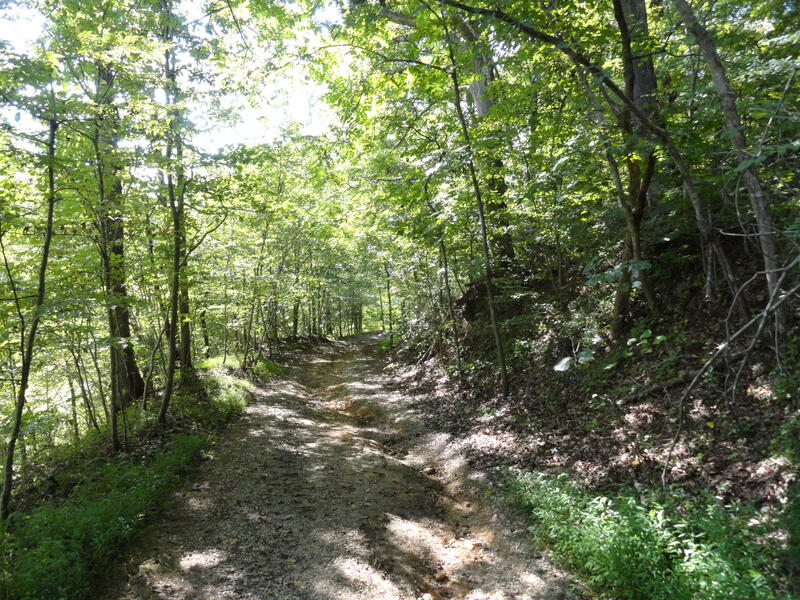 Bedford County has to ''Dwelling'' status, see documents. 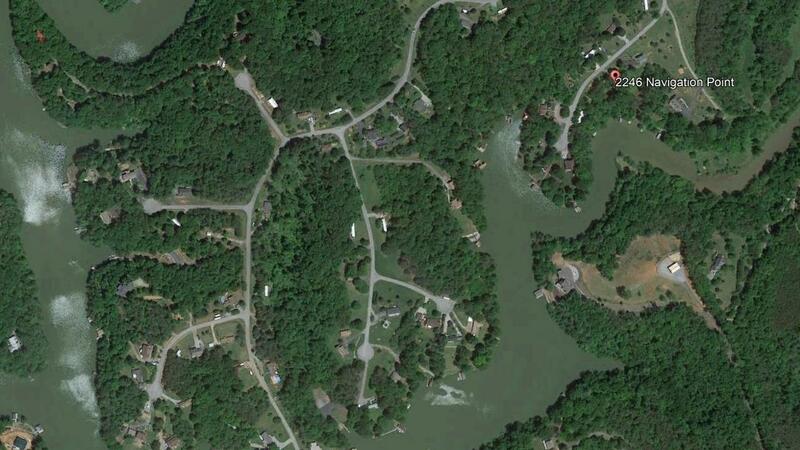 Directions: Goodview Road to Carroll Drive to Navigation to end on left.